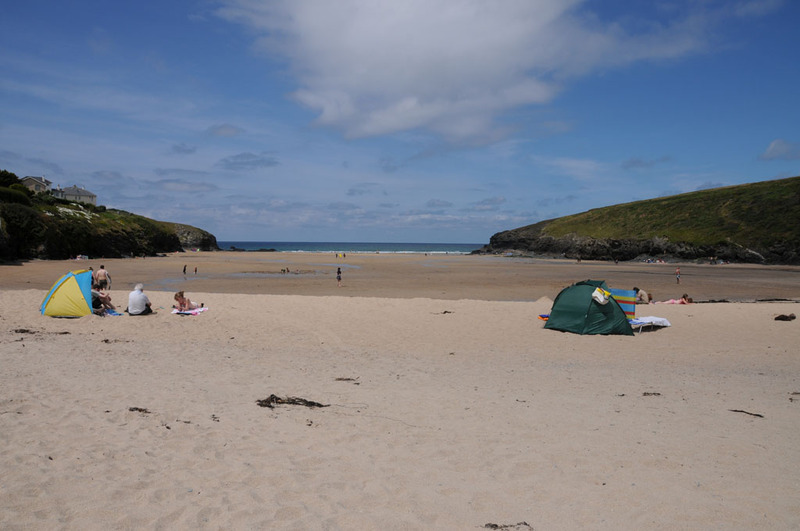 Without doubt, the finest beach in Cornwall. 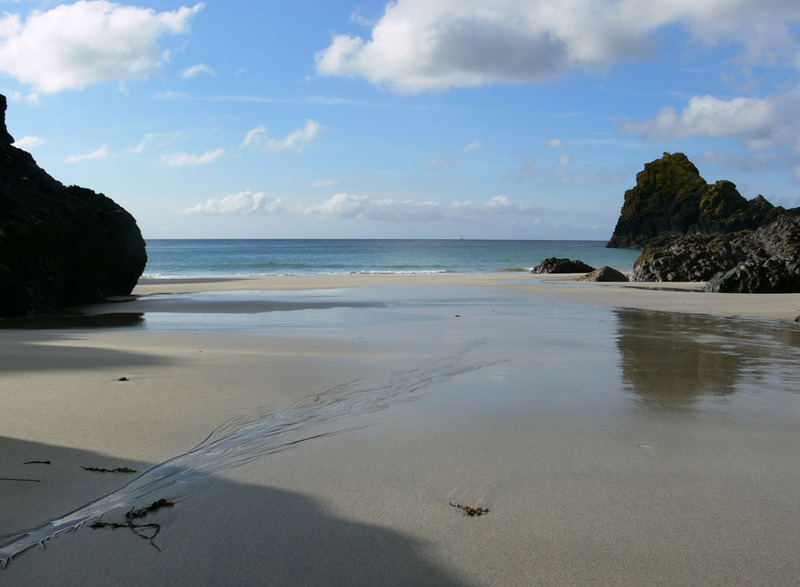 Washed clean twice a day by the sea – this beach is outstandingly beautiful. 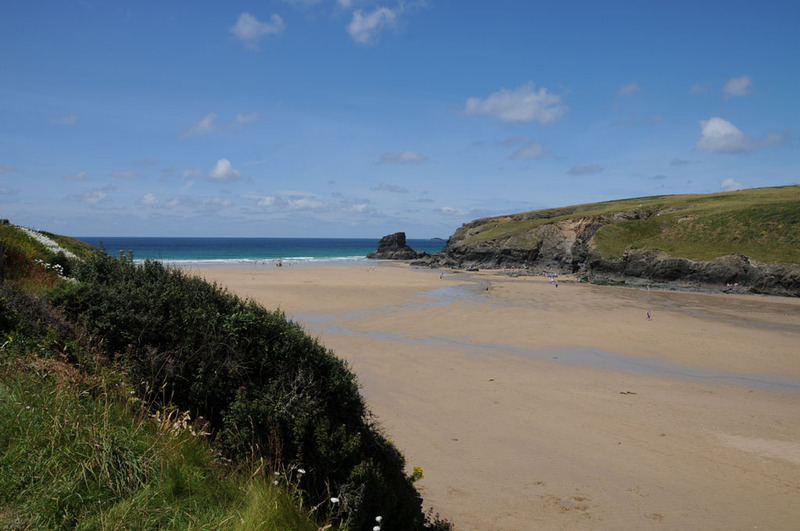 �You have to negotiate the steep but easy path to beach but it’s well worth it. 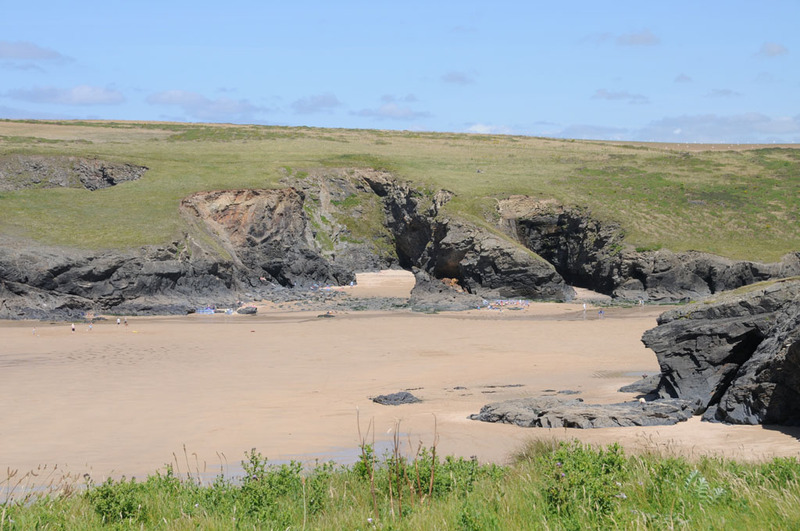 �At low tide there is no beach whatsoever and the main path is inaccessible; there is however an alternative path that starts at the back of the beach. 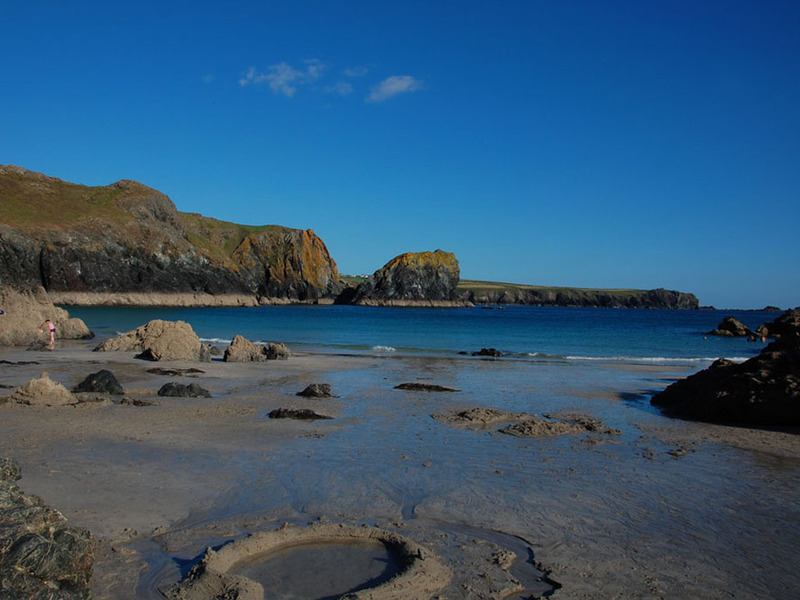 The beach is formed from fine sand and the craggy cliffs are�pierced�by�several�caves. 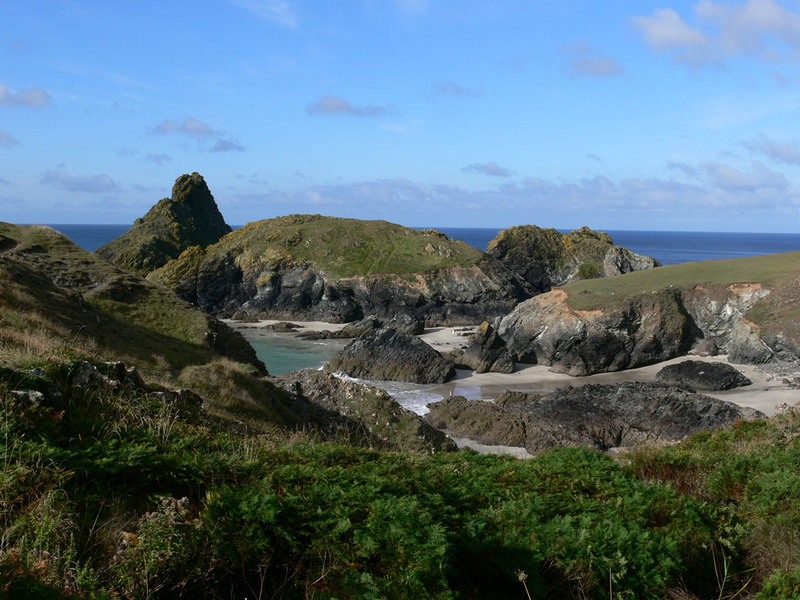 �There is access to the costal path, and this includes a spectacular and fairly easy going walk to the tip of the Lizard pennisular. 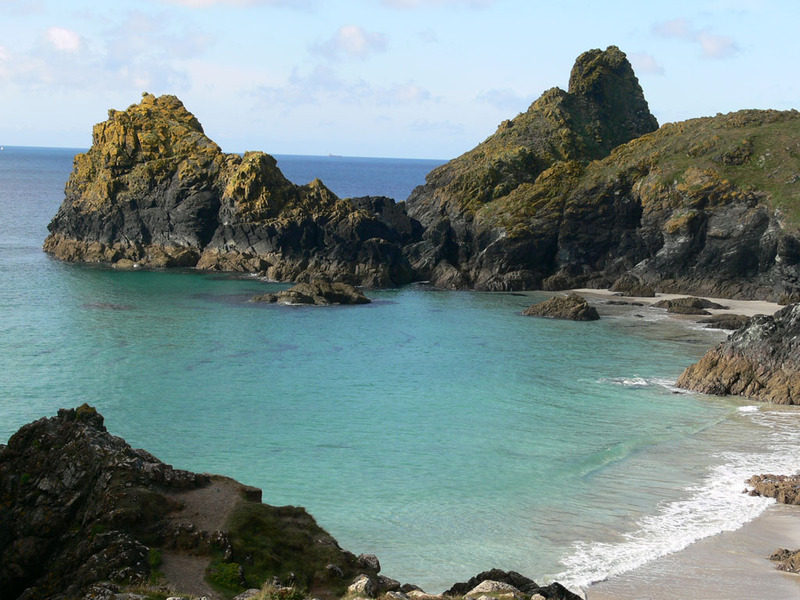 This is one beach where you�absolutely�must consult the tide tables before you contemplate a visit. 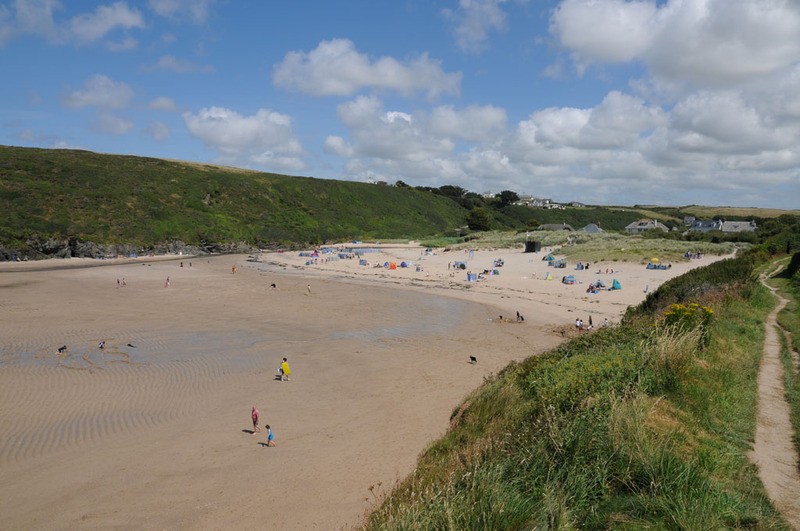 � There is a large National Trust car park on the cliffs above the beach.